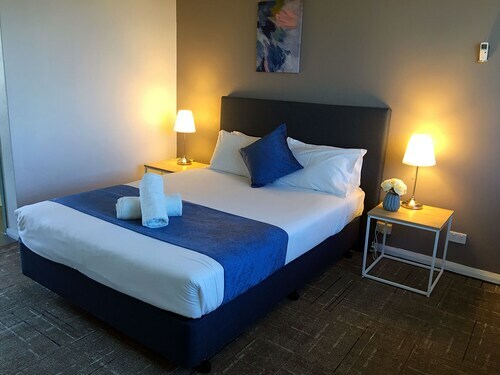 This family-friendly Highett hotel is located near the airport, within 2 mi (3 km) of Southland Shopping Centre, Victoria Golf Club, and The Kingston Centre. Royal Melbourne Golf Club and Moorabin Hospital are also within 3 mi (5 km). Highett Station is 6 minutes by foot and Moorabbin Station is 25 minutes. 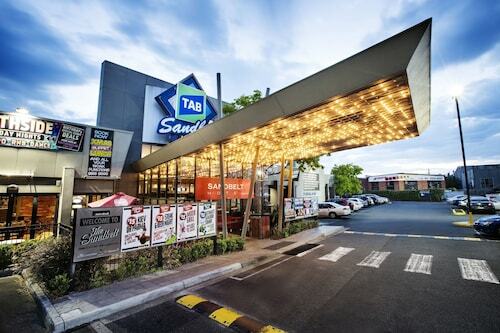 Situated in the entertainment district, this motel is 0.6 mi (1 km) from Deakin University and within 6 mi (10 km) of Monash University and Chadstone Shopping Mall. Monash Medical Centre Clayton and Doncaster Shopping Centre are also within 6 mi (10 km). 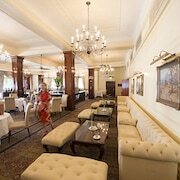 Situated in Melbourne, this golf hotel is within a 10-minute walk of St Kilda Road and Alfred Hospital. Fitzroy Street and Albert Park Lake are also within 1 mi (2 km). Prahran Station is 17 minutes by foot and Windsor Station is 27 minutes. 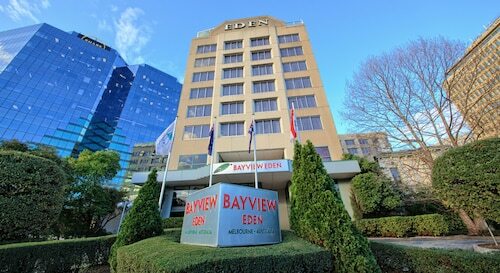 Situated in the suburbs, this hotel is within 6 mi (10 km) of Monash Medical Centre Clayton, Brighton Beach, and Chadstone Shopping Mall. Monash University and St. Kilda Beach are also within 9 mi (15 km). 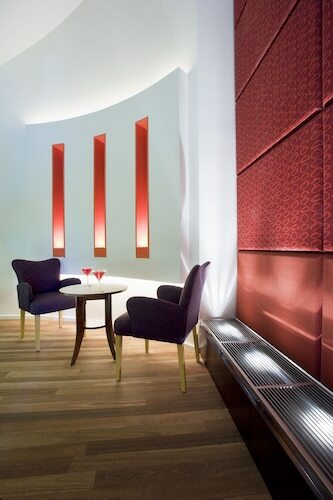 Situated in the entertainment district, this hotel is within a 10-minute walk of St Kilda Road and Alfred Hospital. Fitzroy Street and Albert Park Lake are also within 1 mi (2 km). Prahran Station is 16 minutes by foot and Windsor Station is 25 minutes. 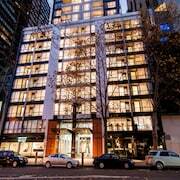 Situated in the business district, this hotel is within 1 mi (2 km) of Toorak Road, Royal Botanic Gardens, and Melbourne Arts Centre. St Kilda Road and Shrine of Remembrance are also within 1 mi (2 km). South Yarra Station is 24 minutes by foot. 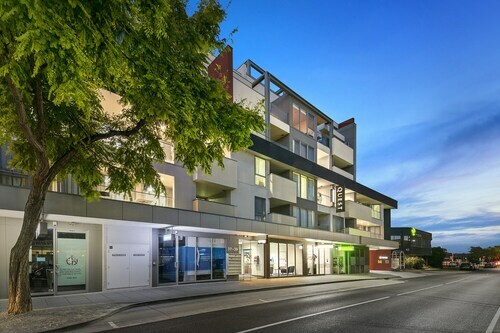 Situated on the Strip, this luxury apartment building is 0.7 mi (1.2 km) from Southland Shopping Centre and 1.9 mi (3.1 km) from Royal Melbourne Golf Club. Brighton Beach and St. Kilda Beach are also within 9 mi (15 km). Cheltenham Station is only a 3-minute walk and Mentone Station is 25 minutes. 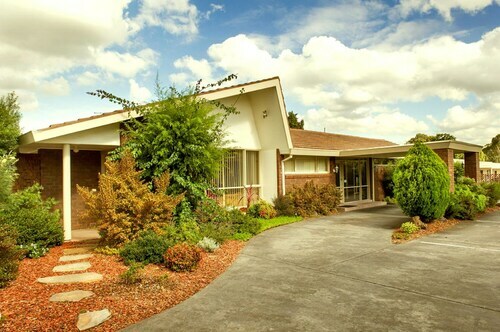 Situated in Point Cook, this golf aparthotel is 0.3 mi (0.5 km) from Sanctuary Lakes Golf Club and within 3 mi (5 km) of Point Cook Coastal Park and Royal Australian Air Force Museum. Werribee Open Range Zoo and Werribee Park are also within 9 mi (15 km). Situated by the sea, this motel is within 3 mi (5 km) of Southland Shopping Centre, The Kingston Centre, and Woodlands Golf Club. Victoria Golf Club and Royal Melbourne Golf Club are also within 3 mi (5 km). Mentone Station is 10 minutes by foot and Parkdale Station is 18 minutes. 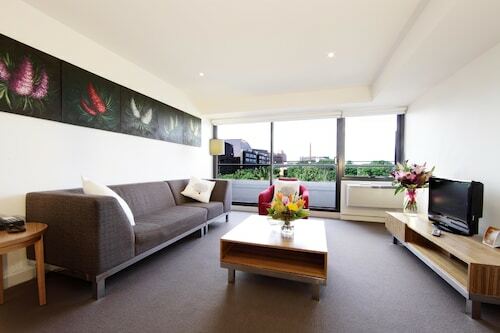 This family-friendly Melbourne hotel is within a 15-minute walk of St Kilda Road, Alfred Hospital, and Fitzroy Street. St. Kilda Beach and Royal Botanic Gardens are also within 2 mi (3 km). Prahran Station is 17 minutes by foot and Windsor Station is 23 minutes. 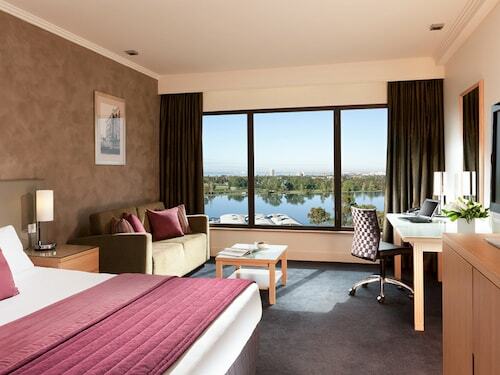 This Albert Park hotel is across from Albert Park Lake and Australia’s Grand Prix track. St. Kilda Pier and fashionable Chapel Street are about 1.6 km (1 mi) from the hotel; downtown Melbourne is 3 km away. 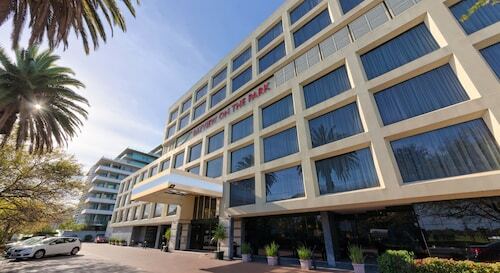 This family-friendly Melbourne hotel is located in the entertainment district, within a 10-minute walk of St Kilda Road and Alfred Hospital. Fitzroy Street and Albert Park Lake are also within 1 mi (2 km). Prahran Station is 13 minutes by foot and Windsor Station is 22 minutes. What if you could play on a world-class course during your next holiday? Picture flush fairways, perfectly pitched putting greens, and getting fitted for a green jacket. Now stop dreaming—and take a look at these Melbourne golf resorts. We know, we know. A little heavy with the puns there, but we are excited to help you sink the putt-fect holiday! Too much? Why with so many options, we can only hazard a guess your holiday will be aces! Imagine waking up from your comfy bed, grabbing your trusty driver, and launching a shot down the fairway. 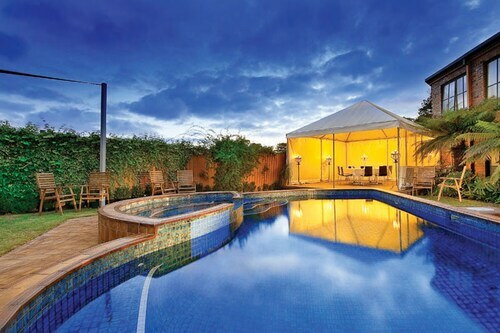 We have golf resorts in Melbourne that are a chip shot away from the course and others that are just a short drive. And when you’re done emulating Adam Scott, grab a drink from the 19th hole and trade stories about your best round. Maybe, when no one’s looking, change the score. It’s just a friendly game, right? The beds are really comfortable, great location and friendly staff. Excellent location, budget price and quiet. Close to Flinders St Station, trams and CBD shops.